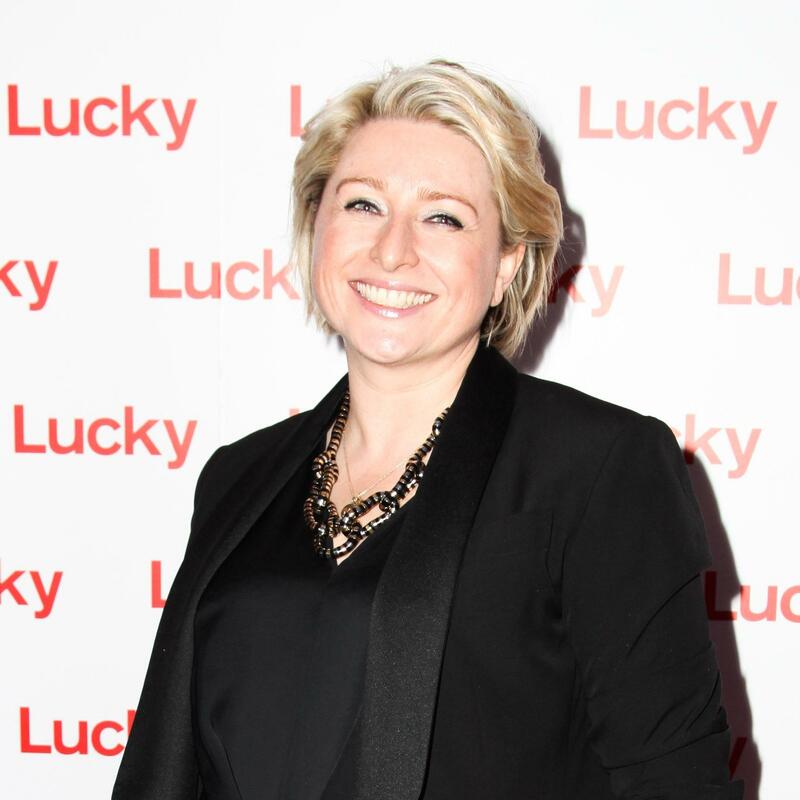 Gillian Gorman Round, formerly president at The Lucky Group, has left the company. Dirk Standen, formerly editor-in-chief at Style.com, has been named digital creative director at W.
Will Kahn, formerly market and accessories editor at Town & Country, has been named senior market and accessories editor at the publication. Sophia Panych, formerly beauty editor at Allure, has been named digital beauty editor at the publication. Renee Jacques, formerly viral editor at The Huffington Post, has been named associate digital editor at Allure. Caitlin Heikkila, currently a freelance social media and community strategist, has been named social media editor at Allure. Lauren Finney, currently a freelance writer and fashion consultant, has been named editor at Lonely Planet Magazine. Susan Rinkunas, formerly senior editor at Health.com, has been named health editor at New York’s The Cut. Holly Dawsey, formerly associate beauty editor at All You, has been named senior beauty editor for the magazine. Ben Ryder Howe, formerly senior editor at Town & Country, has been named site director at the publication. Ellie Duque, formerly West Coast advertising director at Entertainment Weekly and People, has been named publisher at Entertainment Weekly. Lana LoRusso, formerly associate publisher at Entertainment Weekly, has been named vice president and associate publisher of sales at the publication. Meaghan O’Connell, currently a freelance writer, has been named parenting columnist at New York’s The Cut. Michael Mraz, formerly site director of CarandDriver.com and RoadandTrack.com, has been named director of content operation, Men’s Group at Hearst Magazines Digital Media. Elisa Benson, formerly senior community manager at Cosmopolitan.com, has been named social director, Young Women’s Network at Hearst Magazines Digital Media. Anne Pasternak, formerly president and artistic director of Creative Time, has been named director at the Brooklyn Museum. Jen Lavelle, formerly marketing director at Mizzen+Main, has been named chief marketing officer at the company. Danielle Robles, formerly senior fashion and content editor at Forever 21, has been named copy writer at ELLE Productions. Lindsay Zurlo, formerly media relations coordinator at Tiffany & Co., has been named PR manager for Gucci Timepieces and Jewelry. Taj Alwan, formerly PR manager at Azione PR, has been named PR director at The dFm. Adam Douglas, formerly account manager at Williamson PR, has been named PR manager in Men’s and Home at Gilt. Dana Yacyk, formerly account executive at Edelman, has been named senior account executive at LFB Media. Mina Yoo, formerly executive assistant to the editor-in-chief at Marie Claire, has been named account executive at Grayscale PR. Starworks Group announces its representation of Morgans Hotel Group Co.
Bollare Communications announces its representation of DUFL, Faithfull the Brand, and Stella 9. The Yeaton Group announces its representation of Back At The Ranch Boots. Moderne Press announces its representation of Stephanie Karen Jewels. Agentry PR announces its representation of PLAC. The Brown Collective announces its representation of Edeline Lee and Charles Warren. Be Social PR announces its representation of DESPI Beachwear and Briogeo. Erin Kelly announces its representation of Circle of Friends. COLLECTIVE Communications announces its representation of Molly Shaheen. J Public Relations announces its representation of Cheeca Lodge & Spa, SmartFlyer, Fairmont Mayakoba, Marquis Los cabos, and Grand Hotel Tremezzo.